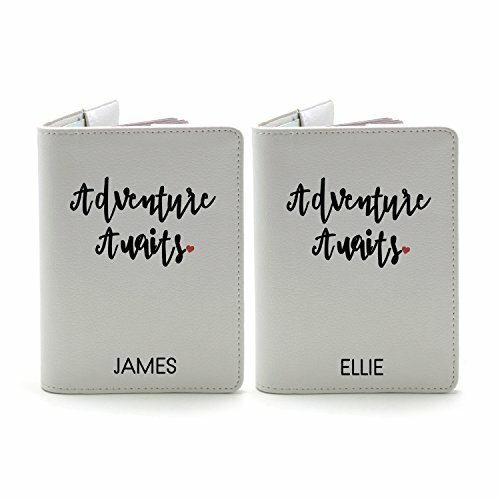 Made of faux leather which is scratch resistant, these passport holders will inspire your beloved couplet to travel together. 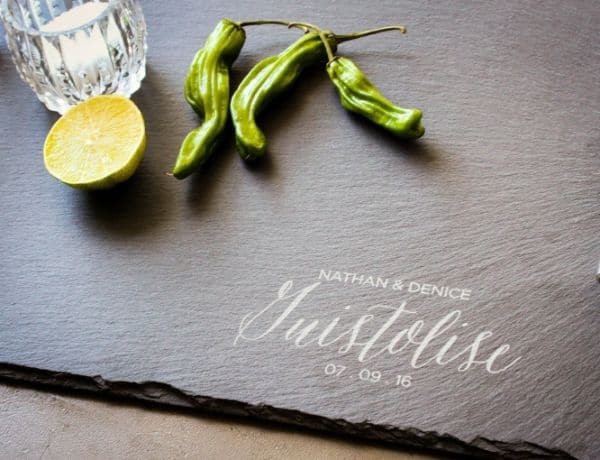 These are just sleek and stylish, a perfect sleeve to keep the most important document when they go on a journey as a couple. Passports are always correlated with traveling, so as they go on a trip it would be best if you can give them this book to jumpstart their adventure. 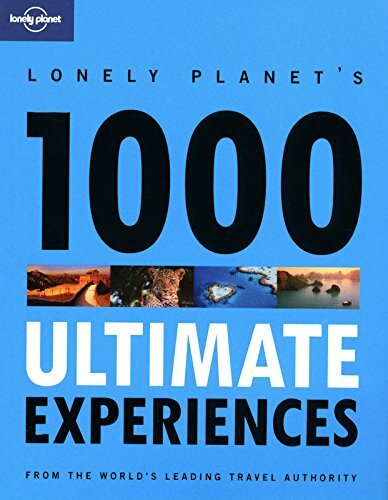 This published document is known to be the best travel guide to unlock the world’s hidden gems of landscapes and once in a lifetime experiences. Relationships can be a challenge sometimes, but this the kind of challenge that the lovey doveys would want. Give them this heart to heart across game, and we promise that you’ll never break their heart, if anything, they’ll end up with a strong bond. Going for a picnic will never go out of style especially when you spend your picnic morning with your loved one. It has a cooler compartment to restore the food and a padded interior to protect the cutleries and glasses. 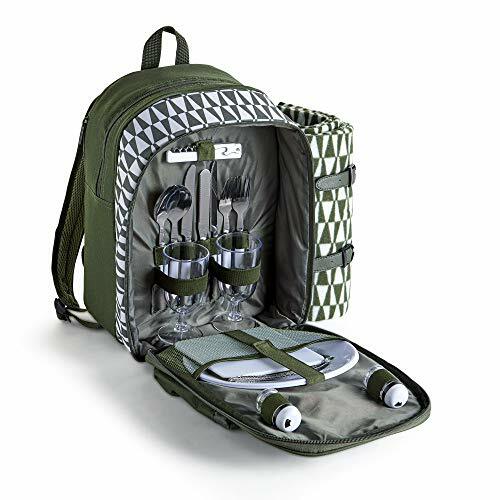 Consider this picnic backpack a complete tool for a happy picnic for your favourite couple. 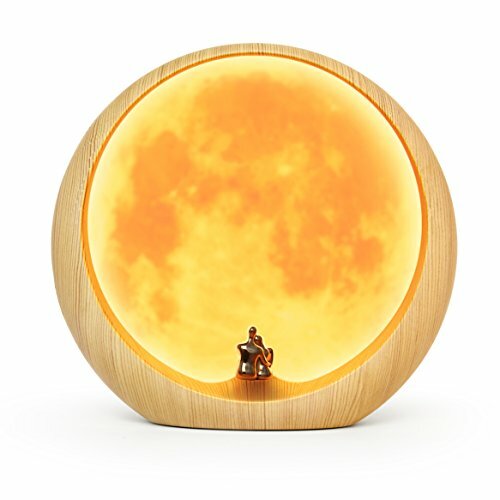 A simple and steady lamp that symbolizes a couple who are in love with each other, this moonlight shadow night light gives a comfortable glow to any room. Just like the life partners that you personally know, may they bring an all time glow to each other even when the times get dark. 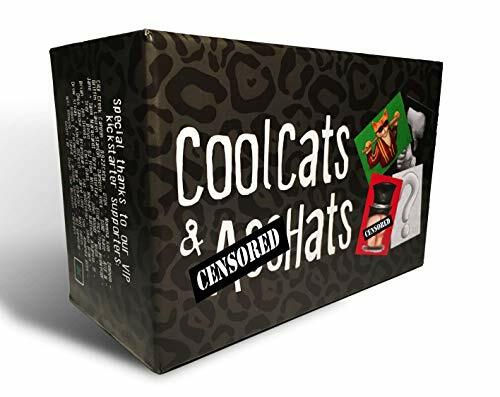 This game will bring out the naughty side of the alluring pair, a type of drinking card game that will turn a party into a fun night to remember. They say the couple that plays together, stays together. So let’s say cheers on that! Who can say no to cheese and wine? Even if you want to stay away from cheesy gifts, a cheese slate platter like this is the kind of cheesy thing everyone would like. 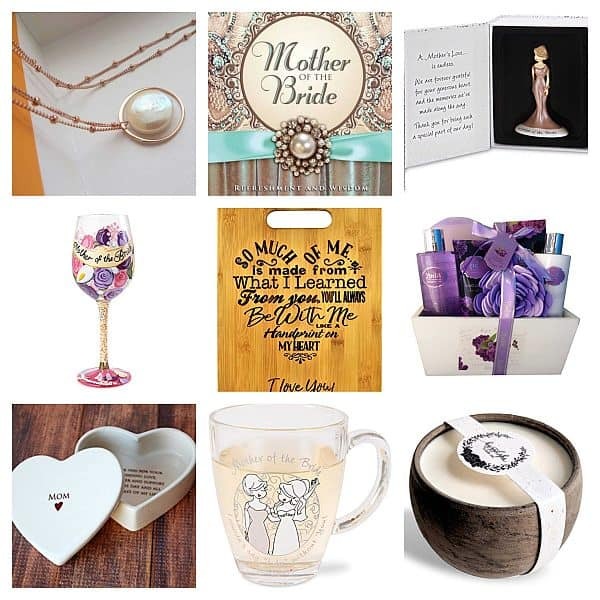 The next best thing is having it customized for the admirable couple that you are proud of! When it comes to family and relationships, the tree of life has such a meaningful symbolism as it depicts a life anew with now endings. 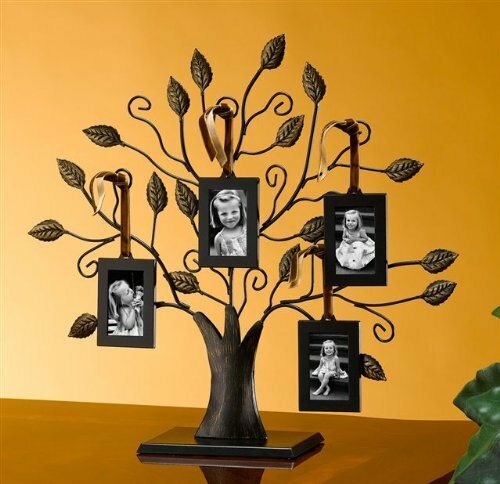 Give this hanging photo frame to the sweet duo so they can keep their wonderful memories through the pictures and hang them on this sturdy tree that can serve as a centerpiece in their bedroom. If you know a couple who are massive gamers then this gadget would be the fitting gift for them. They can play it anywhere, together or apart, but the best thing about it is the bond that happens when they take on the challenge to beat each other. 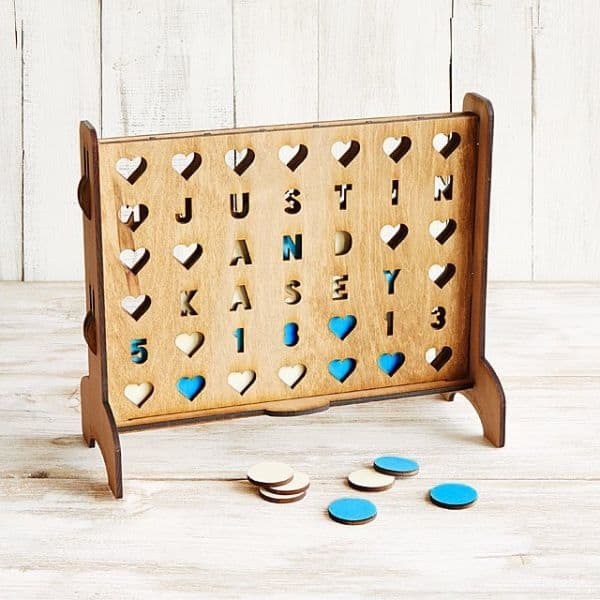 Maybe this ticks off the box for a cheesy gift but we all want to be cute once in a while when it comes to our beloved. 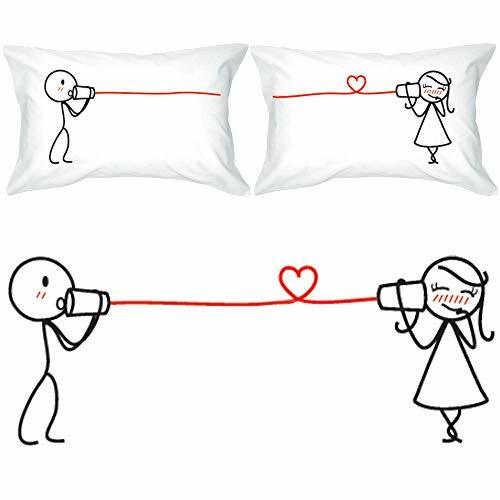 Don’t worry about being a clichéd giver because when it comes to relaxing in bed, we’re sure that the receivers will enjoy their bedtime with these charming pillowcases. 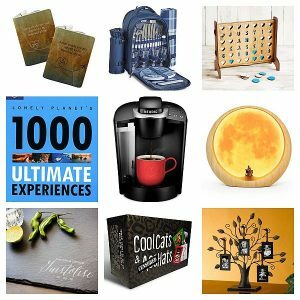 Let your couple friends keep their fire burning through these date night ideas kept in a kraft box. 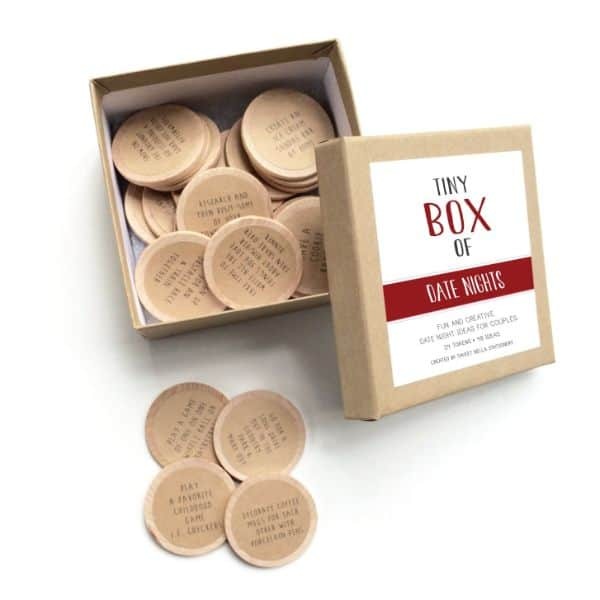 Each token is labeled with fun and romantic ideas for them to enjoy their date and romance more. This is a kind of present that you don’t really have to look outside the box! This is an ideal gift to the lovebirds so one can massage the other or they can take turns. Essential oils are known to be mood boosters and also touch is one of the languages of love, with the massage, the couple will definitely ignite some spark. 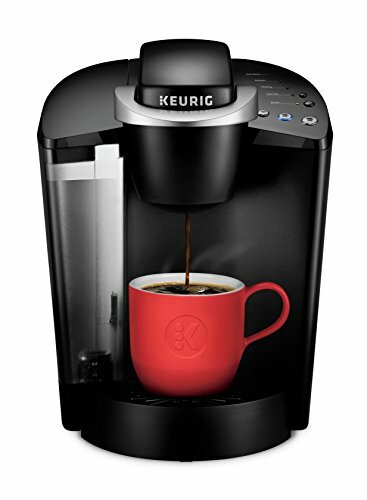 This classic coffee machine makes drinking coffee as easy as 1-2-3. 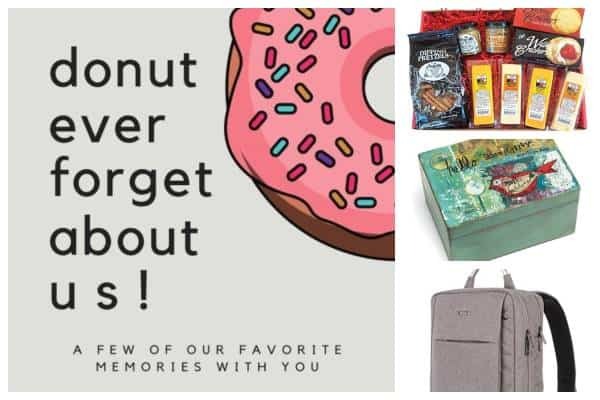 For a busy couple that you know, this would surely be a worthy gift, oh how we love coffee in the mornings especially when we get to share it with our better half. 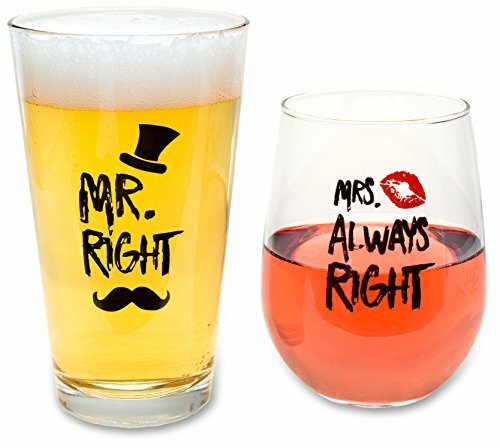 These his and hers glasses work for alcohol and non-alcoholic beverages, gift these to your favourite twosome for them to have some beer and wine night. Remember that beauty is in the eye of the beer-holder, I mean beholder! 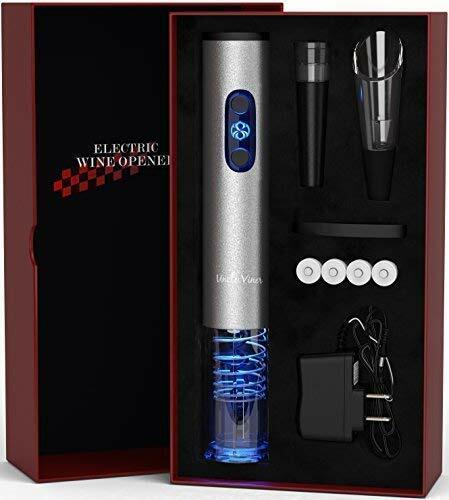 You can’t have wine without a corkscrew, but let’s be more techie this time and opt for something that’s electrically powered. Well, because we can be fancy like that! Give this high tech gadget to the wine loving tandem because it gets the job done and it will make it easier for them to sip their favourite wine. 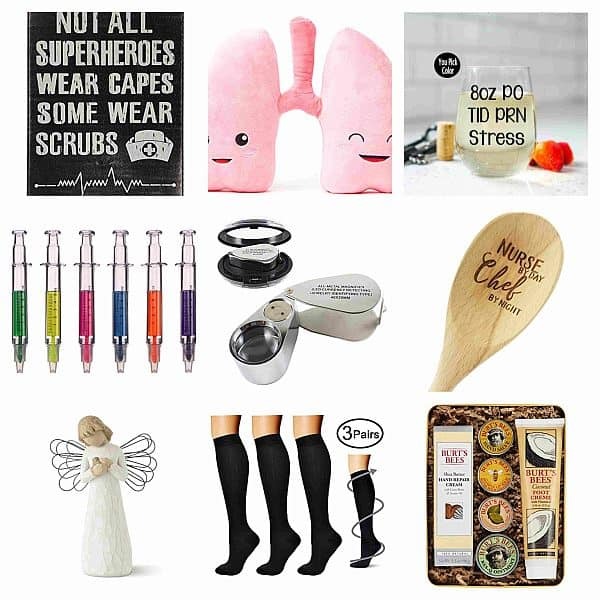 Buying gifts for a single person is hard enough, all the more if you need to get a present for the power couple. The key is to get them something that interest them both or get them an interesting item that will catch their attention. 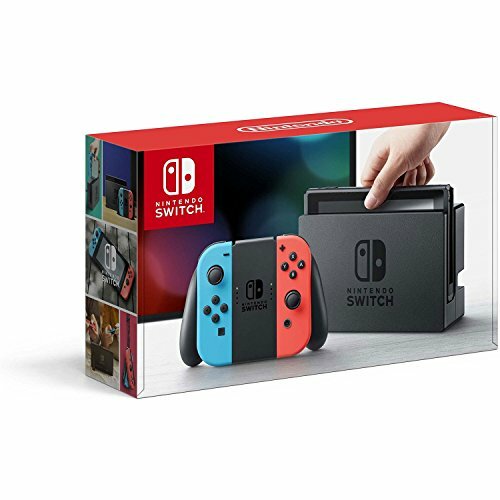 If one likes to cook more than the other then maybe an apron or baking utensils would be apt for them and if the other one just loves to hang around the entertainment room, it’s best to give them a year subscription of Amazon fire TV. You can really come up with plenty of ways to be creative and original when it comes to being a generous giver, at the end of the day what matters is that your heart that you have put into the act of sharing.